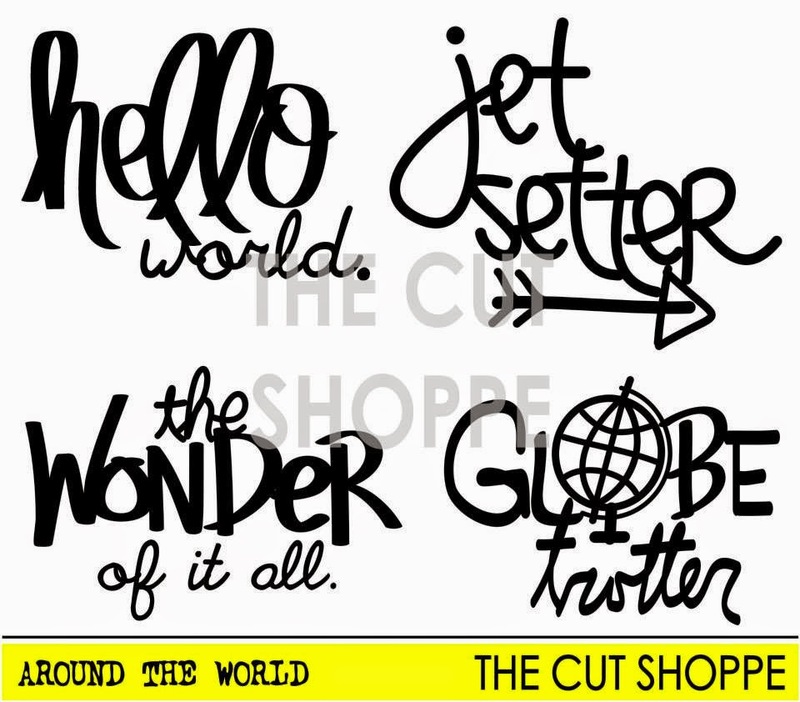 I have a new layout to share today for The Cut Shoppe. This time I used the Borderlines Too and Around The World cut files. 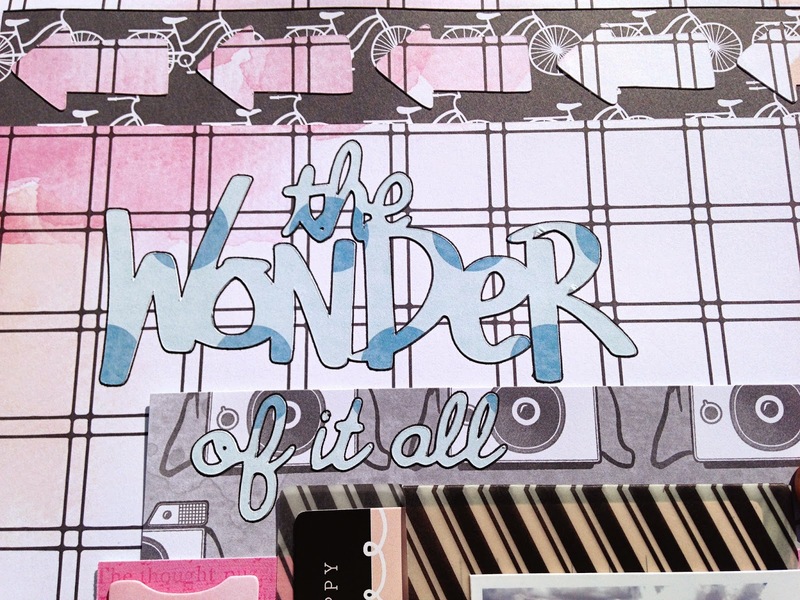 All papers and embellishments are from the Dear Lizzy Day Dreamer collection. I picked one of my favorite pictures from our Canyon road trip last year. We cycled along the south rim of the Grand Canyon, which was a 21 mile ride. Even though it was a tough ride with all the elevation, I would totally do it again! It was the most amazing bike ride ever. This is gorgeous! I loveeeeee the colors!!!!! Wow, that would be a great ride! Awesome layout!! 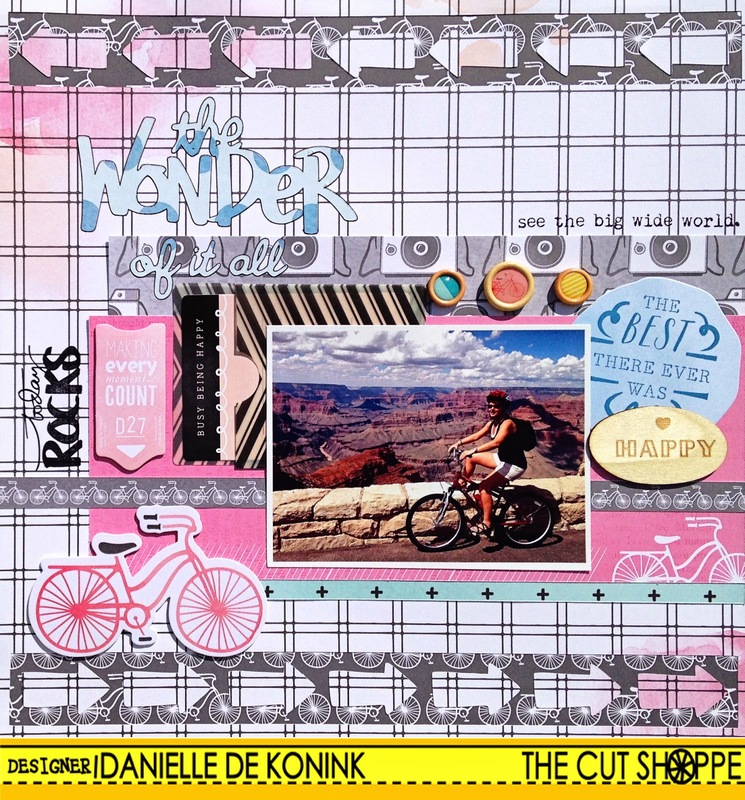 such a cute layout, Danielle! 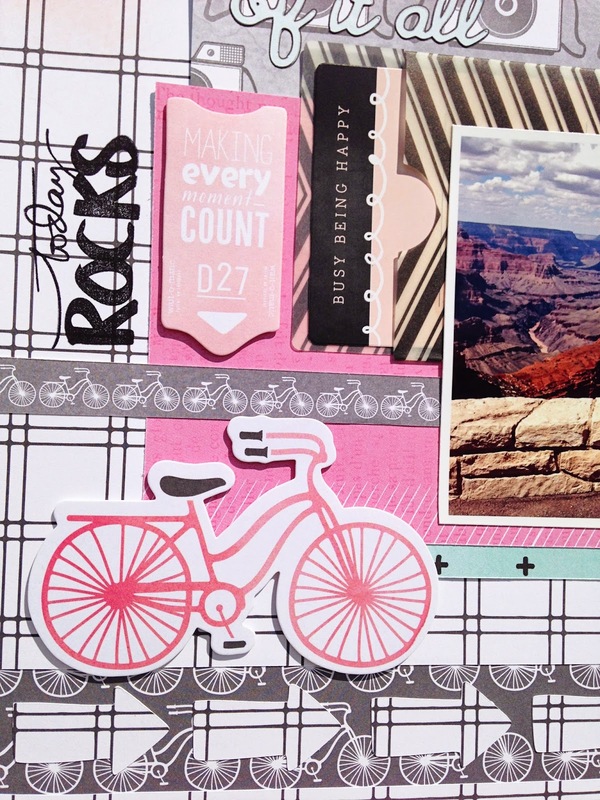 Love this fun layout, Danielle! 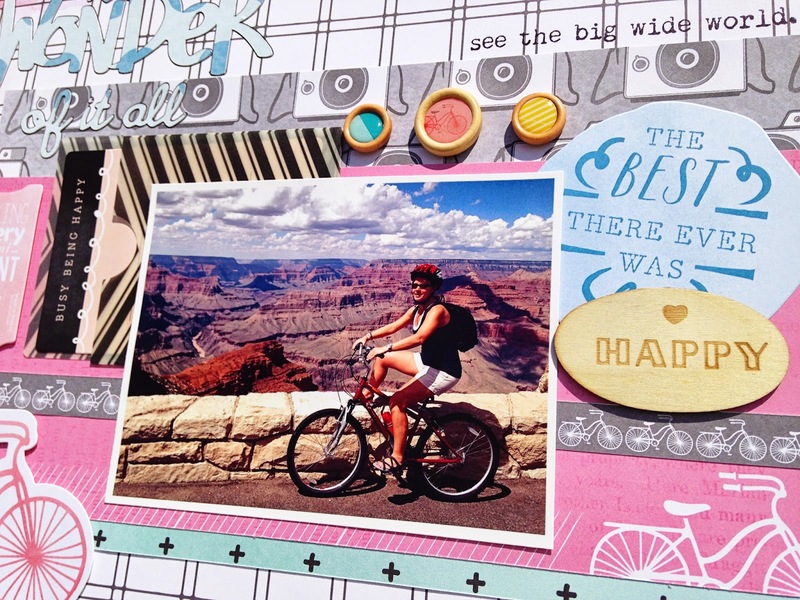 Great use of the Dear Lizzy and the cut files look awesome on your layout! !